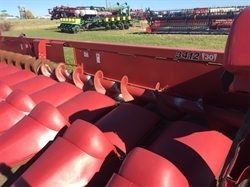 Stock# T22008 USED 2010 CASE IH 3408 | De Smet, South Dakota 57231 | O'Keefe Implement Inc.
Hello, I would like more information about the 2010 CASE IH 3408, stock# T22008. Notice: O'Keefe Implement Inc. makes every effort to ensure that our information on this website is accurate and true. However, O'Keefe Implement Inc.cannot be held responsible for inaccurate information provided by outside sources. 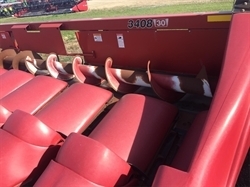 Vehicle availability subject to prior sale. Prices do not include taxes and/or fees. 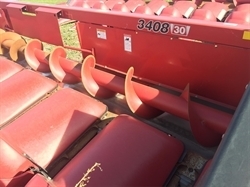 Hello, I would like to see more pictures of the 2010 CASE IH 3408, stock# T22008. 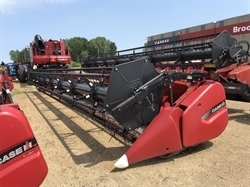 Ready to drive this 2010 CASE IH 3408? Let us know below when you are coming in, and we'll get it ready for you.